Chelsea Salon in partnership with the UAL Postgraduate Community is contributing to the 10th Anniversary of the Susak Expo Biennale. 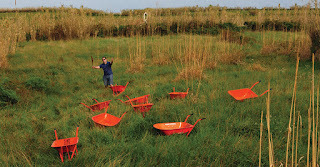 The Susak Expo is a biennale on the Croatian island of Susak dreamt up by UAL alumnus, Daniel Devlin of Spiralbound Press, and Sluice Magazine, as a critique of international biennales and art fairs. The Susak Expo includes an international selection of artists. 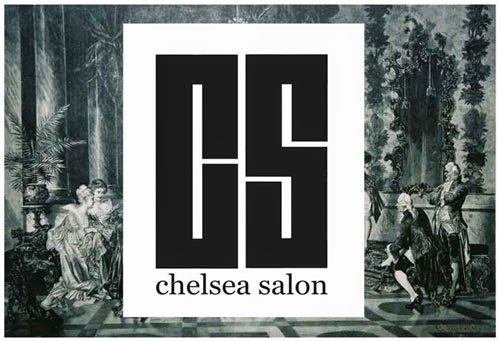 Chelsea Salon seeks to recruit 3 students to lead Project Salon. In addition, Chelsea Salon is looking for UAL student work to include in the Expo, which will travel to Galerija Fritzy, Museum of Mali Lošinj and ArtHelix in New York City. This is a great opportunity for international exposure and developing relationships with international institutions. The 3 students will be responsible for collating the material to take to Suzak, delivering the project on the island and coordinating the exhibition of documentary material at the two external venues. We are asking artists to collaborate with the lead team by making suitable submissions that can be easily shipped and leave installation decisions to the them. 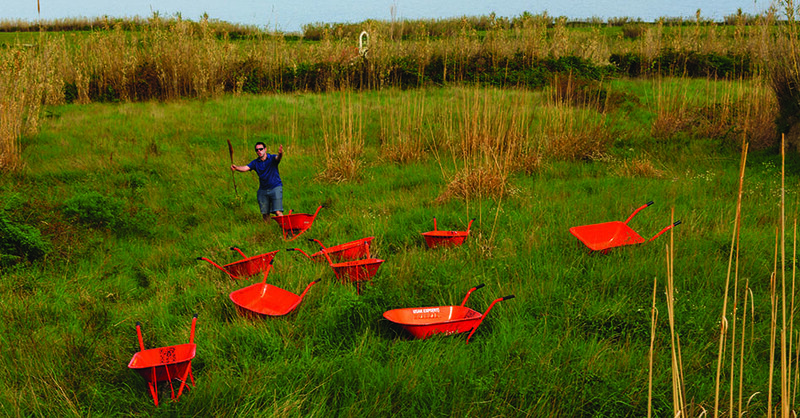 Artworks would ideally be temporary interventions in the landscape that are easily transported. Chelsea Salon is hosting an open call for submission of work and applications for the lead team. This opportunity is open to all postgraduate students (MA & PhD) at UAL. 3 Job Roles: All members of the Team will work together with overlapping responsibilities and will be expected to contribute to the blog. All members of the team will be responsible with Chelsea Salon for selecting the work that will travel to Susak. The chosen candidate will arrange with the artists performing and liase with the institutions and enterprises associated with the project which include: Galerija Fritzy, Museum of Mali Lošinj; ArtHelix (Bushwick) in Brooklyn; and Sluice Magazine. The project manager is responsible for managing deadlines, the budget, and post-expo coordination of work. 2. Curator: The curator is a co-curatorial position that includes responsibilities for coordinating transportation and installation of the work chosen. Additionally, the curator will organise the participants who are travelling to Susak and the scheduling of the performance, if applicable. 3. Creative Documentation: This member of the team will be responsible for the documentation of the Expo for the 2 international cultural institutions and for submitting material to the designer of Sluice Magazine. Open call to All UAL students for Content: open call to all UAL students who are interested in travelling to Susak to perform or produce site‐specific interventions and installations on the island of Susak. To maximise the amount of student participation and address the locational issues of travelling to Susak to participate, Chelsea Salon is looking for works that can travel, i.e. video, film, etc… and easily installed by the participants that are confirmed to travel, i.e. participation at a distance. This could include works that are mailed, emailed, faxed, etc… and installed by the Team (proposed UAL group representatives). Expected cost for participating artists include the printing cost for the exhibitions and the special edition of Sluice Magazine. Documentation of the expo will be displayed at the Museum of Mali Lošinj and also at ArtHelix in Brooklyn. A special edition of Sluice Magazine will be published with all participating UAL students. The expo lasts for 10 days and ends with a Private View. For cost efficiency, the actual days of participation by the funded students can be cut to 5 days or less. Cost: Chelsea Salon and the Postgraduate Community are able to offer the lead team £100 for travel and £30 per night over 5 days for each of the 3 team members. Any additional cost will be the responsibility of the individual team member. Artists who intend to travel are expected to self-fund but the cost of documentation will be subsidised. Applications for 3 jobs positions due: Friday, 1th April by 5pm. *This project has been made possible through the support of an Enhanced Postgraduate Student Communities Award at University of the Arts London. Menz Crown is a Prominent beauty care, Salon & Spa Service provider in Dhaka, Bangladesh. Celebrating 7 years of Excellence & Customer Satisfaction.